Electric motors are used in motion control applications to convert electrical energy into mechanical energy. They are available in a wide range of types that are more adaptable and diverse than ever before, so it is important to select the correct motor and peripherals to maximise the performance of your system. 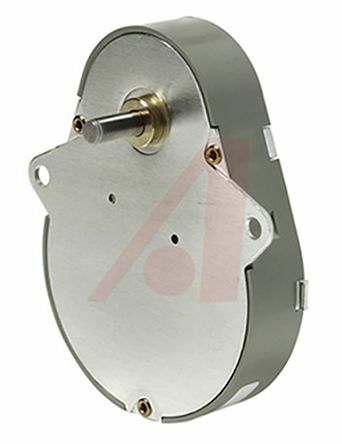 Typically DC electric motors are available in either brushed or brushless types. Brushless requires less maintenance as the brushes do not require replacement and usually spin faster than brushed motors. What is a motion controller and how does it work? Motor controllers are devices which are used to manage the speed or performance of an electric motor by controlling the amount of energy which is transferred between the energy source and motor. The controller works by switching the energy connection on and off using a technique called pulse width modulation (PWM), then averages these pulses out. Motor controllers can be either manually, remotely or automatically operated. More advanced styles of controller can start or stop the motor along with other improved functionalities such as adjusting the speed of the motor based on mechanical load, protecting the motor or providing smoothed acceleration curves. What accessories are available to use with electric motors? Soft starts - reduce the torque and load during the startup phase to prolong lifespan. Motor starters - control the amount of electrical power during startup. They can also stop, reverse and offer protection. EMI filters - suppress electromagnetic interference which is generated by radio signals or through signal/power lines. Inverters (VFD Variable frequency drives) - a type of motor speed adjuster used in electro-mechanical drive systems. 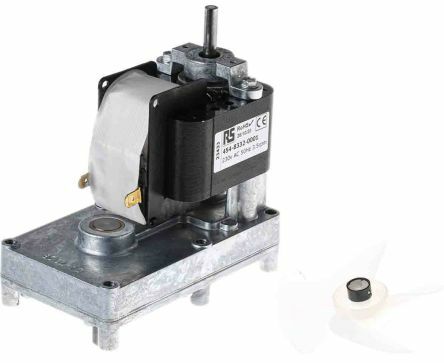 The drive controls the AC motor speed by changing the input frequency and voltage. 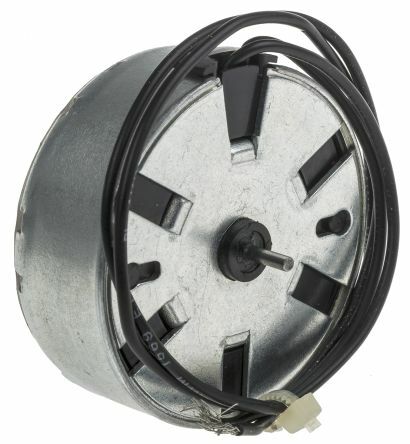 Motor protectors protect motors against damage by monitoring motor health during operation. Stepper motor drivers control stepper motor speeds. 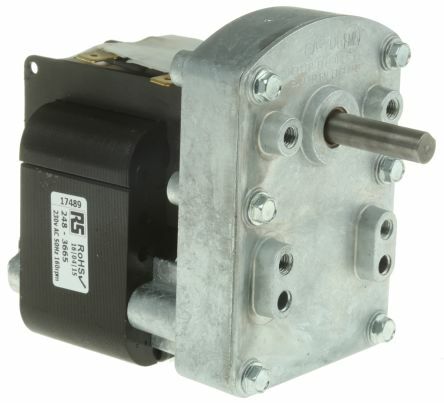 Break modules stop motors in operation as an alternative to friction braking.